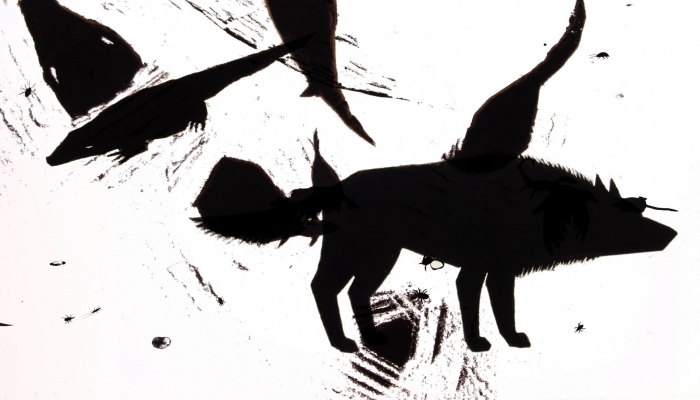 Two films will join Veljko Popović’s animated film Cyclists at this year’s Clermont-Ferrand International Short Film Festival. 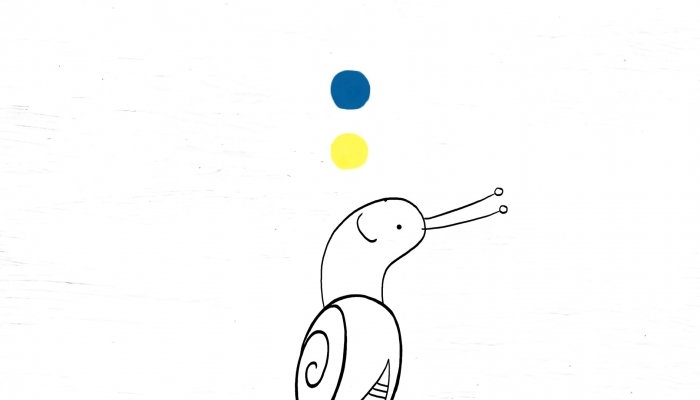 Snail the Painter by Manuela Vladić-Maštruk will compete in the youth film category while Daniel Šuljić’s film From Under Which Rock Did They Crawl Out is one of six films in the online selection. The festival is taking place from February 1st to 9th, 2019. The film From Under Which Rock Did They Crawl Out is about evil bugs and other creatures who feel the time has come for them to crawl out of their holes and hiding places and spread out across the world. Besides writing and directing the film, Daniel Šuljić is also one of the animators along with Dea Jagić, Ira Bulić, and Valent Balun with whom he also did compositing and editing. Sound and music is by Vjeran Šalamon. The film is produced by Igor Grubić (Kreativni Sindikat) and co-produced by Vinko Brešan (Zagreb Film), with support from the Croatian Audiovisual Centre and the City of Zagreb. The 41st International Short Film Festival in Clermont-Ferrand will take place from February 1st to 9th, 2019. The festival includes three competition programmes (international, national and Lab), and each year offers a rich accompanying programme. Furthermore, the Clermont-Ferrand Festival also has the biggest short film market, Marché du film court, visited by producers, distributors, festival programmers and buyers interested in short film. It is also offers insight into the newest national productions from countries represented at the market.